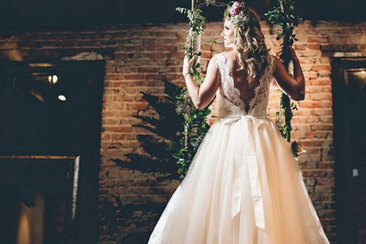 When it comes to finding the perfect wedding dress, brides go crazy on research, buying magazines about it, searching on internet celebrities or fashion icons wedding dresses to get inspirations. Yet one of the most effective way to choose the right dress is to check famous designers collections. This way you will be dressing something completely awesome and gorgeous on your special day, and you cannot go wrong with this. To help you find the perfect dress, we have selected the most gorgeous ones from designer wedding dresses 2016 summer collections. Check now! 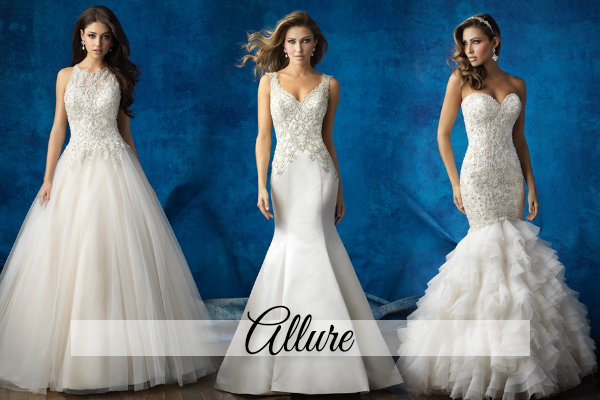 Allure Bridal’s has excellence in the wedding design world and is always delivering stunning collections that make the most beautiful and classic brides. The wedding dresses 2016 Summer collection of Allure Bridal’s is full of elegance and charm, with different silhouettes from trumpet to ball gown and this collection is all about sparkle embellishments, which is the perfect choice for brides that are having big and fancy weddings, you will look sophisticated in theses designs. “To ensure that the gown is perfect, Eugenia's team of professionals is committed to creating and providing unique styles, superior quality, tailored cuts, purity of lines, expert fabric selection, and accuracy of finishes and fit. 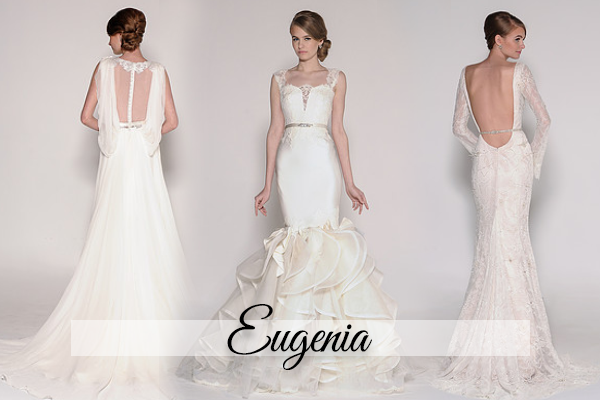 While dynamic and modern in its approach,Eugenia Couture also respects and honors the principal rules of tradition”. That is how the company describes itself, classic and tradition is in all of their designs. In this new collection we can all agree that back details are the major bet for these designers, there are illusion back and open back design on almost all of the dresses and the result is exquisite! With one-on-one styling service everywhere, be it online, by phone or in the stores, BHLDN has the most modern and boho style of all the bridal fashion world. 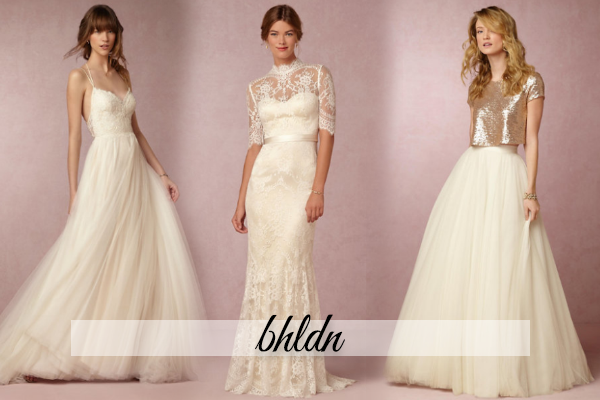 The BHLDN designers are always trying to pull out some innovated and romantic wedding dresses that express the bride’s personality and in its wedding dresses 2016 summer collection, you can find a lot of bridal separates. Imagine having a wedding dress that is not a dress, but a skirt and a top. If you think that’s amazing you will probably find the perfect outfit for your wedding day there. 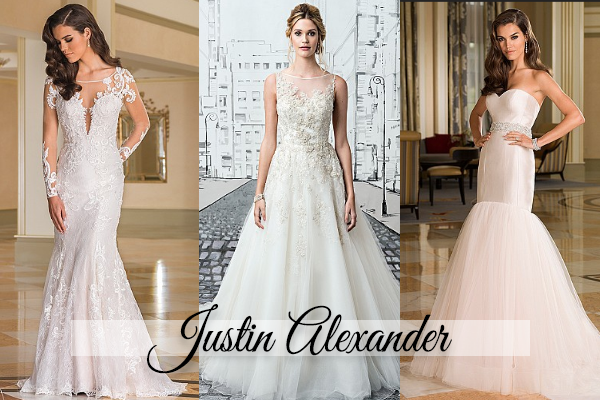 Justin Alexander debuted on the bridal fashion in 1949 and until today, all of the designs bring out a lot of charm and sophistication. With Sophistication being the key word for all of these amazing dresses, you'll fall in love with its 2016 Summer Collection. 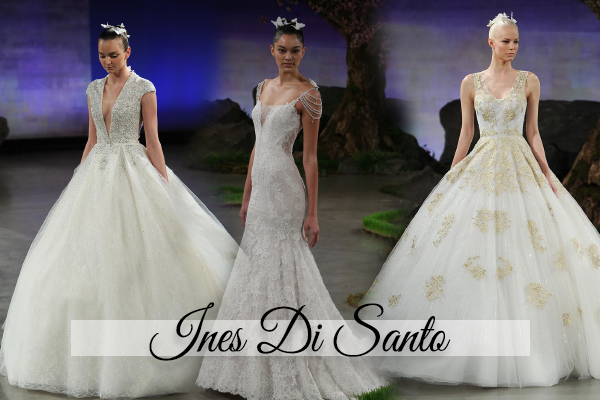 Ines Di Santo’s designs always bring out the most feminine and glamourous wedding dresses, rocking the sophisticated look with luxurious details, they have created many classic red carpet styles. And the wedding dresses 2016 summer collection from this amazing brand makes you feel like you are in the most beautiful garden ever. 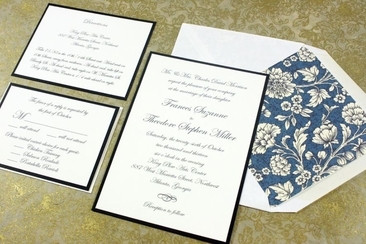 With butterfly’s wings and exotic garden flowers as inspiration, the designs are completely stunning. When talking about wedding dresses, this is probably the designer you first think of. The queen of celebrities’ dresses and stunning wedding gowns. Of course that Vera Wang Summer 2016 Collection is a little more conceptual than the others, but the feathers, illusion designs are amazing and inspiring. 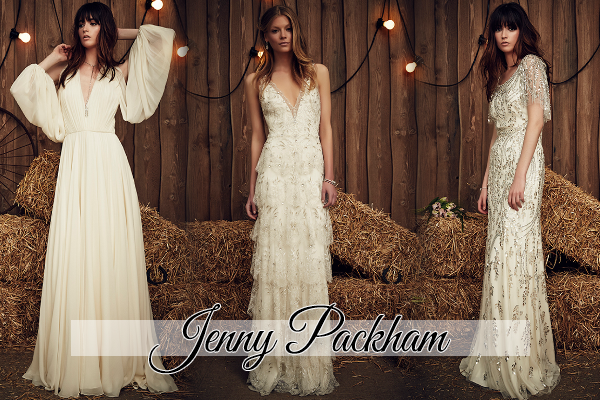 Aren’t we all in love with Jenny Packham creations? Not only the photoshoot but also all of this designer wedding dresses 2016 summer collection are about rustic style and are beautiful. All of the dresses are extremely modern and unique! 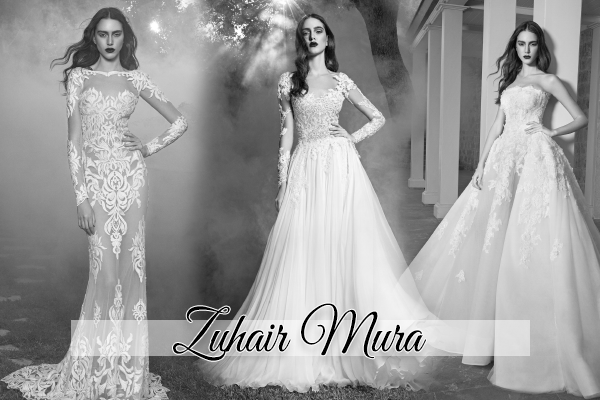 Zuhair Mura also loves the illusion trend and his design is bold yet stunning, if you are a non traditional bride, be ready to embrace an amazing gown from their 2016 summer collection. From the dress with naivety that looks like it belong to a sweet sixteen girl party to a full ball gown that looks like a princess, wedding dresses 2016 summer collection from Paloma Blanca has it all. Pick one of their dresses and be a princess. Feathers, flowers, different Necklines, those are some of the most amazing trends on the runaway that we must copy! 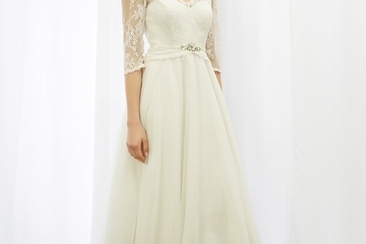 Wondering about the most popular wedding dresses? Look no more. 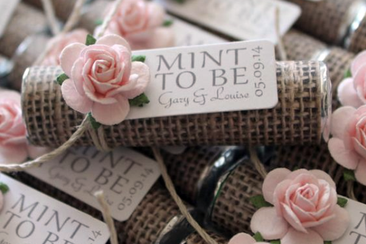 That turquoise bridesmaid dresses are at the peak of bridesmaid fashion because of their soft and refreshing effects. Here are the best dresses to buy!